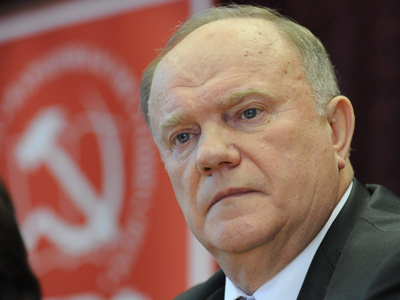 Supporters of the Russian Communist party leader and a presidential candidate Gennady Zyuganov have suggested abolishing the law that guarantees the head of state immunity from prosecution. “The disgraceful law which stipulates that the president in no subject to criminal liability should be cancelled and should never be adopted again. 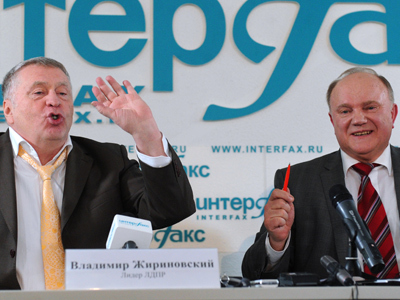 This is the top official who must the responsible for their actions,” said Yury Boldyrev, an expert from the magazine Geopolitika and Zyuganov’s representative. Currently, Article 91 of the Russian Constitution says that “The President of the Russian Federation shall possess immunity”. In addition, Boldyrev proposed holding nationwide referendums prior to making any serious decisions, including Russia’s joining the World Trade Organization (WTO). 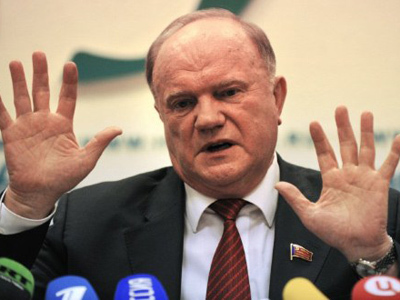 “Citizens must be given an opportunity to express their attitude towards the initiative,” he told a media conference devoted to Zyuganov’s presidential program on Thursday. 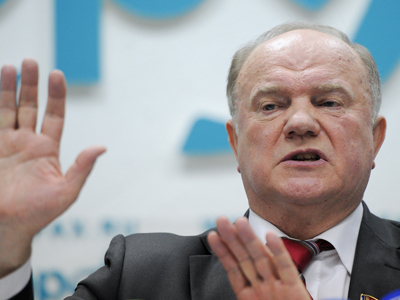 Gennady Zyuganov has promised to change the constitution if he wins the March 4 presidential vote. According to the Communist leader, the problem is that now none of the branches of power is answerable to people for their actions. 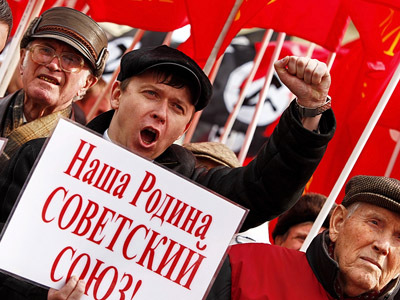 To sort the issue, the Communist leader offers to set up the constitutional assembly to develop and introduce amendments to Russia’s major law. 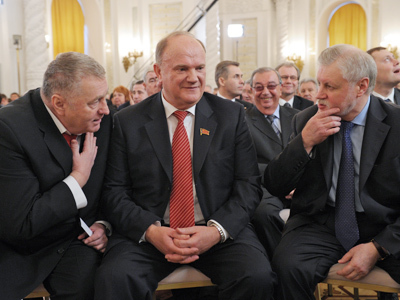 Boldyrev and Sergey Baburin, the Chancellor of the Russian State University of Commerce and Economics were commissioned to prepare the assembly and, also, chair it later.